In Modem world, Audio Visual systems have an ever increasing role to playin both the workplace as well as leisure environments. Audio visual technologyis an effective tool that serves a variety of purposes. AV Systems can be as simple as a single source display device or a much complicated system where a total integration of various sources like a live television, presentation display, video conferencing system, lighting control devices, temperature control inputs, music systems etc. We provide comprehensive sales, installation and support for below AV systems. Video Conferencing and Digital Signage are major applications of audio and visulaisation technology. 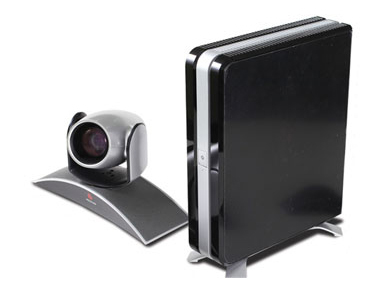 Adax offers a complete HD video conferendng portfolio for communication from any end point over any network. We also provide digital signage solutions that custom wrap our solutions around your needs.